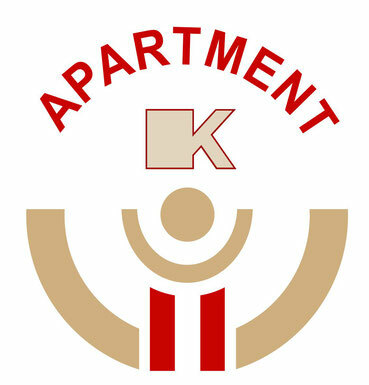 Wir wünschen Ihnen einen angenehmen Aufenthalt im K-Apartment. 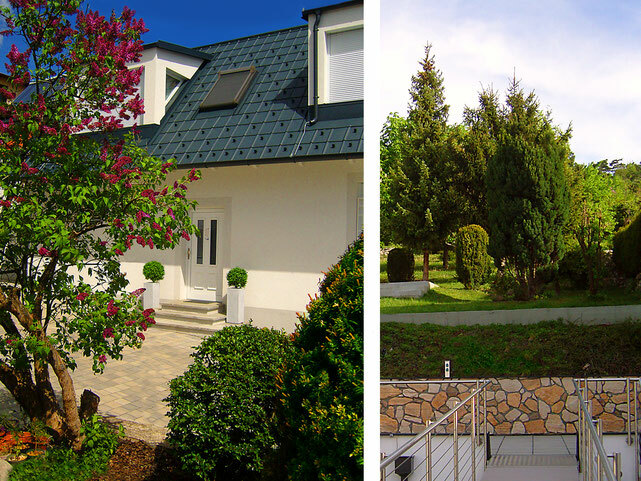 Your apartment in Bad Vöslau in the heart of Austria's thermal springs region. A spacious house with terraces and a direct access to a large garden. The Vienna Woods, Lake Neusiedl and a large number of sights are in close proximity and provide the perfect Setting both for nature lovers and culture vultures. With the Semmering ski resort within easy reach, wintersports enthusiasts can spontaneously decide to spend the day at the slopes. In the course of extensive refurbishment works in 2012 and 2013 the house was brought to the latest standard and update with state of the art technical equipment to provide the greatest possible comfort for our guest. Space and time for activities, inspiration and relaxation.